This product is a professional nail polish dryer. It provides you with a professional quality manicure and pedicure of high level at your own comfort. It is different from traditional UV nail lamp, besides UV nail glue as it can be used for drying all other different brand of nail gel. Cure your beautiful nails with SUNUV LED UV Nail Light: faster than others, idea for all nail gels, and suitable for complete novices and professional nail technicians. Please do not expose under the machine for too long time. This machine does not cure nail polish. Additional Information : Shenzhen UV LED Optical Technology Co.,Ltd. 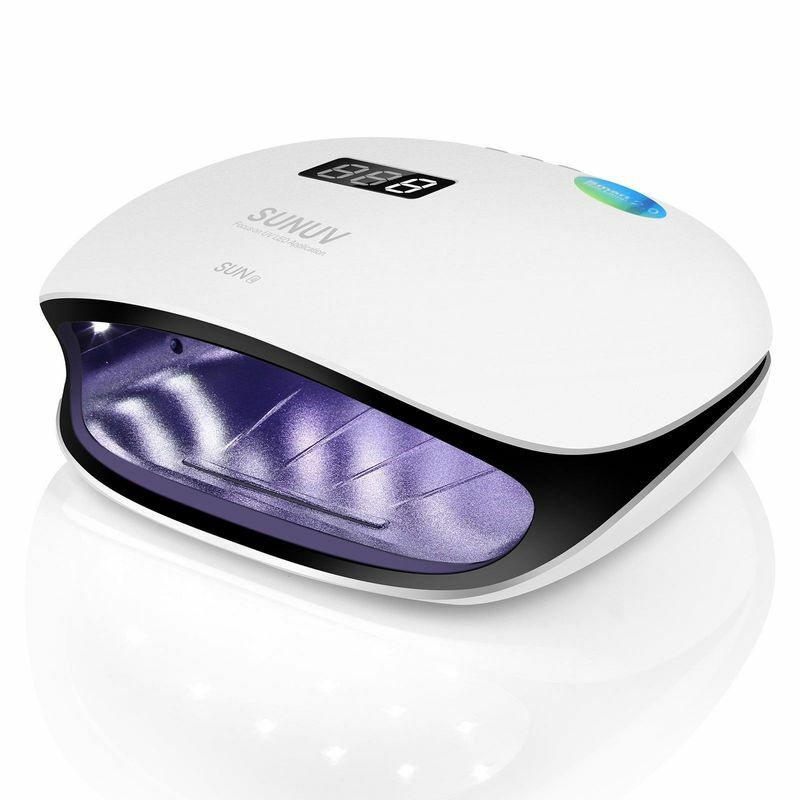 (SUNUV) is the largest UV LED nail lamp supplier in the world. At SUNUV, they provide various types of nail lamp for customers selection.The inexpensive high-quality products make sure that the customer enjoys nail art easily, freely and happily.